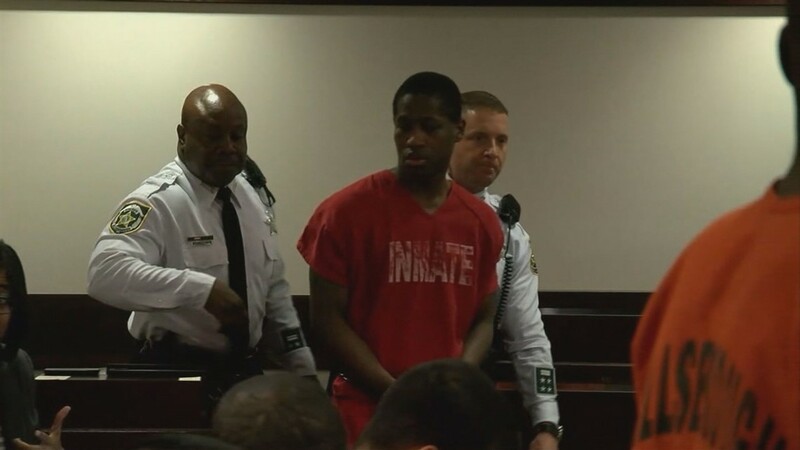 The court-appointed psychologist who conducted the evaluation of Howell Donaldson III will be subpoenaed for the scheduled June 29 hearing. 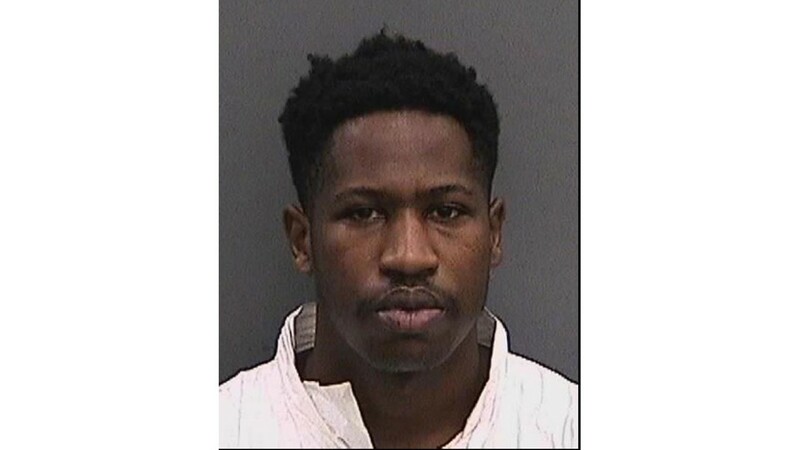 TAMPA, Fla. – A hearing to find out if suspected Seminole Heights serial killer Howell Donaldson III is competent to stand trial has been delayed until late June. The court-appointed psychologist who conducted the evaluation will be subpoenaed for the hearing, which lawyers said they expect to take two hours. 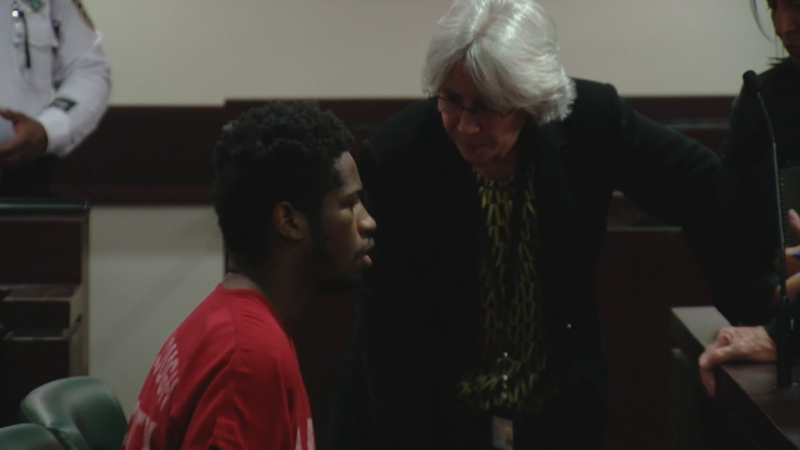 Family members of Monica Hoffa and Ronald Felton attended court Thursday. Tina Felton, Ronald's sister said she wanted to be in court to see Donaldson face-to-face. "It just bothered me that you can sit there, whether you did it or not, and show no kind of nothing,' said Felton, whose husband died a week after her younger brother was killed. "He died from a massive heart attack worrying about me because I didn't want to accept it." 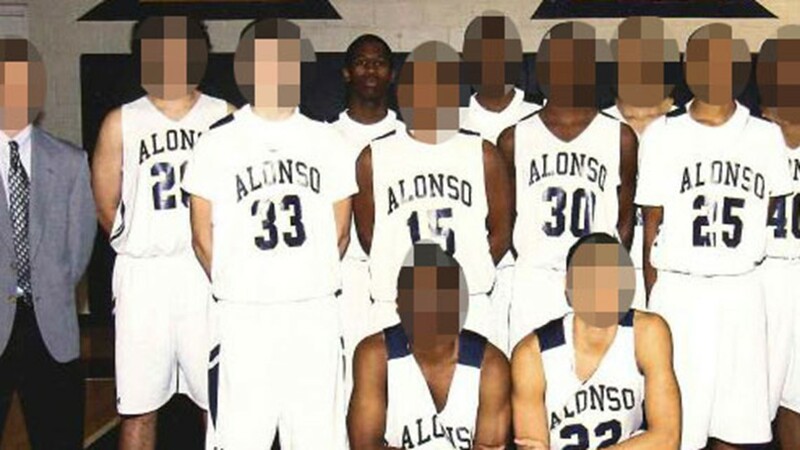 Felton also expressed frustration that the case is not moving forward at a faster pace. "It's steady being dragged on, dragged on," said Tina Felton. "It's like you coming up with one thing today, what you going to come up with next time? How long is all this going to go on?" 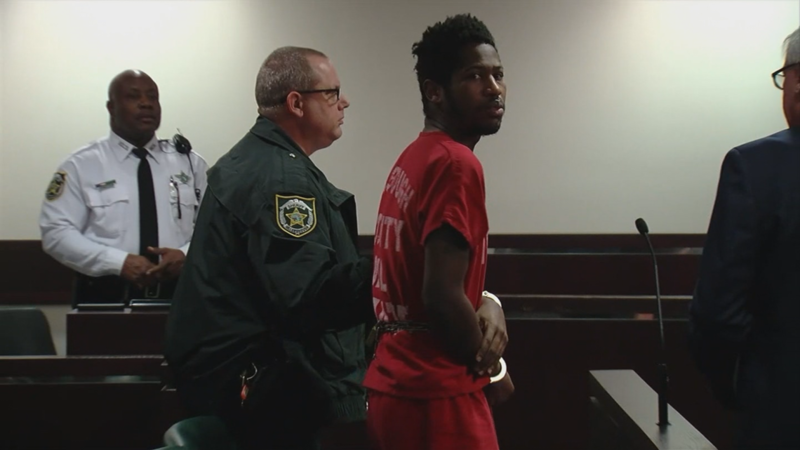 Donaldson is accused in the shooting deaths of four people in Seminole Heights. The separate killings took place between October and November 2017. Defense attorneys wrote in a court document they believe their client suffers from a mental illness, and does not have the capacity to move forward with the case at the time. If Donaldson is determined to be mentally unfit for trial, he could be sent to a hospital for rehabilitation. 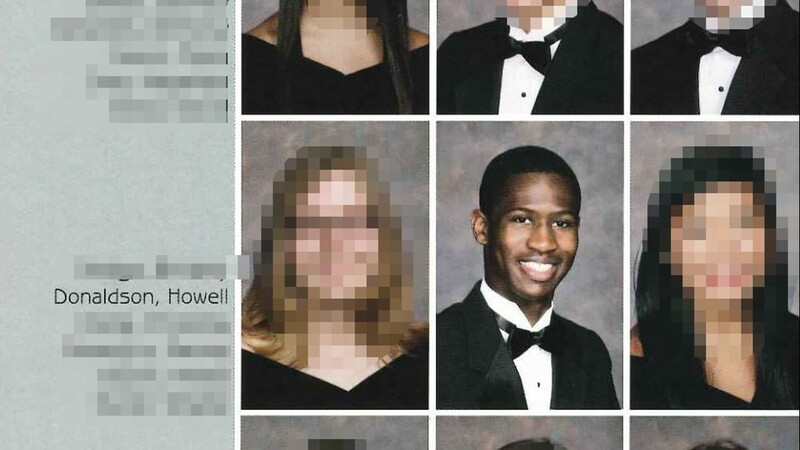 The case would resume once doctors and lawyers believe his mental state has improved." 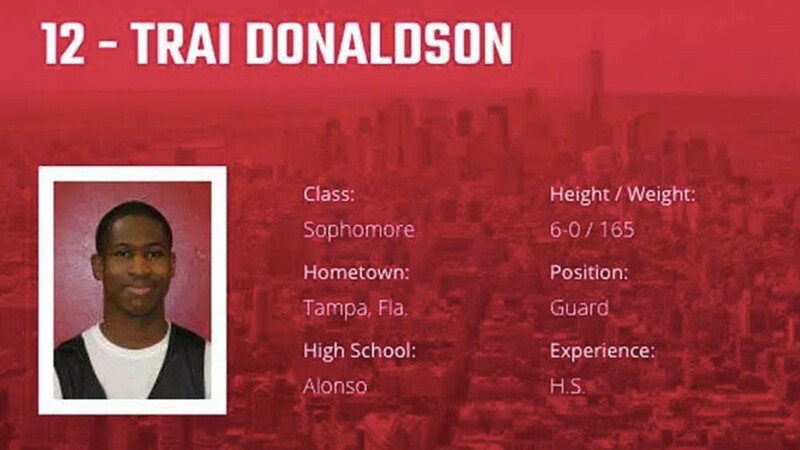 Donaldson's hearing is set for June 29 at 9 a.m.
"If the Lord bless me to live, I'm going to be here," said Felton.